SPECTRE star Daniel Craig has had knee surgery because of an injury during filming, THE MIRROR reported. The question is how long it will take him to recover fully. The website of Johns Hopkins presents similar information AT THIS LINK. It typically takes about three weeks to recover fully for routine daily activities, but it may be two to three months before one can comfortably return to sports. The Mirror report didn’t have a lot of medical detail about Daniel Craig. It said his injury originally occurred during location shooting in Austria and it was aggravated during an action scene at Pinewood Studios. Here’s an excerpt. Craig’s operation was carried out last week by specialist medics in New York, where he lives with his wife Rachel Weisz, 45, in a penthouse in Manhattan’s East Village. He was seen on Monday morning with a weekend bag, apparently ­leaving for the clinic where he was due to have surgery. While he recovers, studio filming and location shots in Mexico City in which he is not involved in are ­believed to have been brought forward. The co-bosses of Eon Productions, Michael G. Wilson and Barbara Broccoli, recently talked to reporters in Mexico City. According to A TRANSCRIPT BY IGN, Broccoli said most of the movie’s major locations “are pretty much behind us” until a Morocco shoot in June. That’s near the end of principal photography. In any event, it appears Craig could do studio work relatively soon. 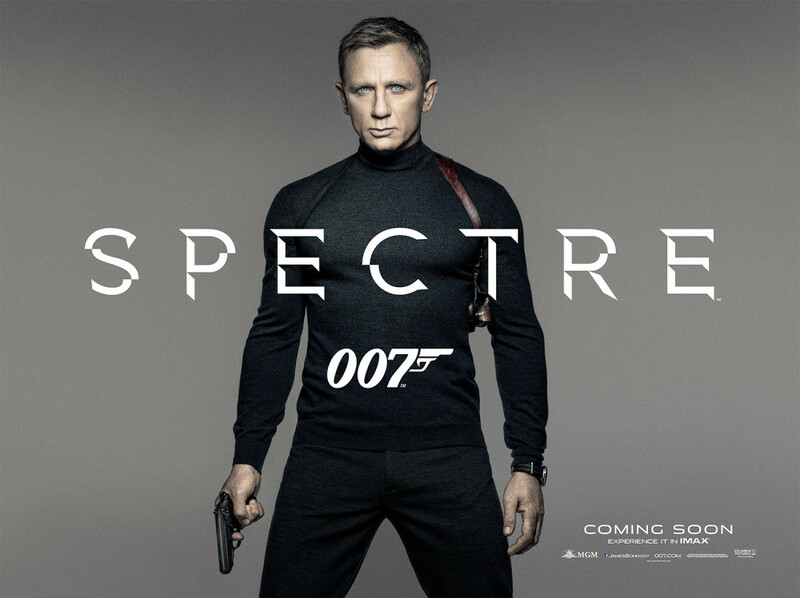 SPECTRE is set for worldwide release on Nov. 6. UPDATE (12:35 p.m.): The BBC QUOTES a spokeswoman it didn’t identify by name as confirming the surgery and saying Craig would be back to work on April 22 at Pinewood. 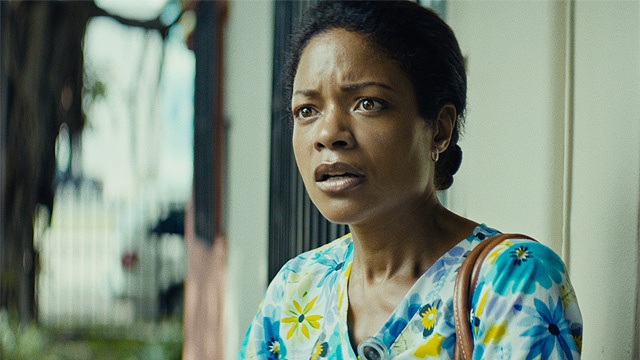 No question — we’re now well into what we’ll call the “silly season” for SPECTRE. 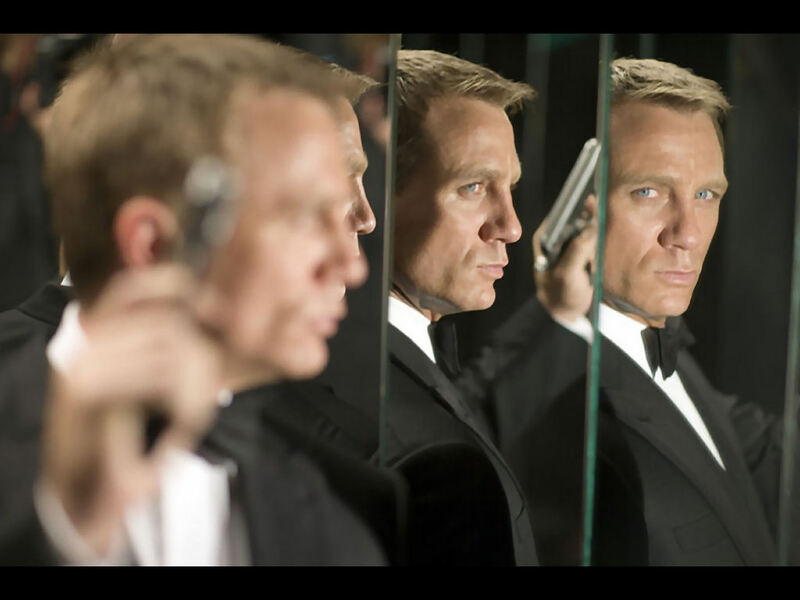 Production on the 24th James Bond film produced by Eon Productions has been underway since early December. There are fragmentary bits of information. Some photos of location shooting in Austria here (such as THIS IMAGE which has been seen various places including the BOND 24 WEBSITE). Some developments becoming public there. For all that, there’s not enough information to really get a sense of how things are going or if the movie will be any good or not. One of those fragments IS A STORY IN THE U.K. MIRROR TABLOID NEWSPAPER that says the production may have been thrown a major curve ball about a scheduled location in Rome. Here’s an excerpt. Filming for the new James Bond movie has been thrown into chaos after a row over a historic site in Rome. Producers had planned to shoot key scenes for Spectre on the 15th century Ponte Sisto bridge…But religious campaigners are furious as the bridge holds special significance, with links to Pope Innocent X — prompting protests to authorities in the Italian capital. There are more details if you click on the link above. If you do, there is a bit of a spoiler about the planned sequence. Anyway, this potential setback comes after officials in Rome vetoed a location for a car chase. 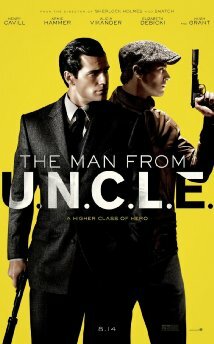 (CLICK HERE to read a Jan. 9 story on the MI6 James Bond website.) Still, does this really amount to “chaos” the way the Mirror characterizes it? In other words, interesting visuals, not much context. The same applies to the periodic clapperboard shots. Thanks to the Sony hacking, we know a more than usual compared with production of other 007 films. That information includes memos, draft scripts and the fact SPECTRE’s budget may exceed $300 million, making it one of the most expensive movies ever made. For context, thought, that won’t come until another day.